nice red color.. very spicy.. Delicious and spicy curry...would love it with plain rice. Tempting chicken curry. Nice colour. Lovely..
Spicy yes,and truly tempting too. 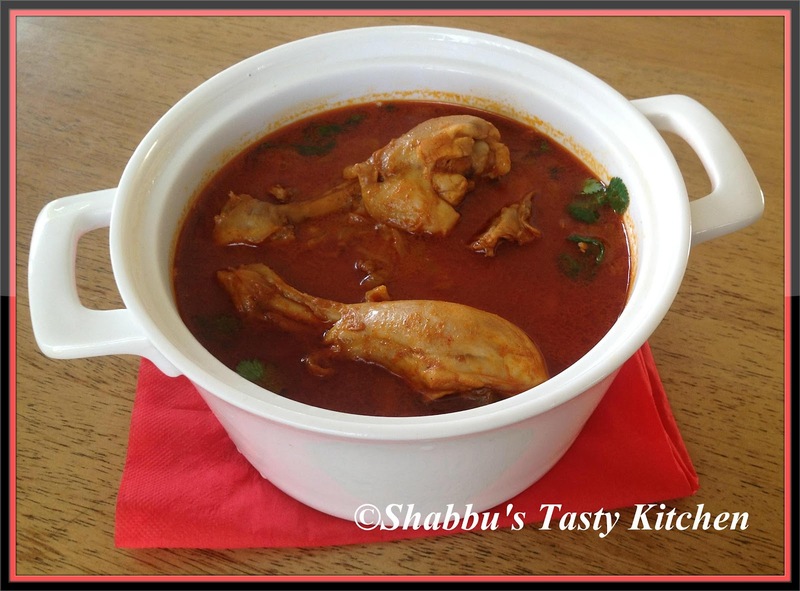 delicious and flavourful curry... would taste great with rice, roti or dosa.. versatile! !